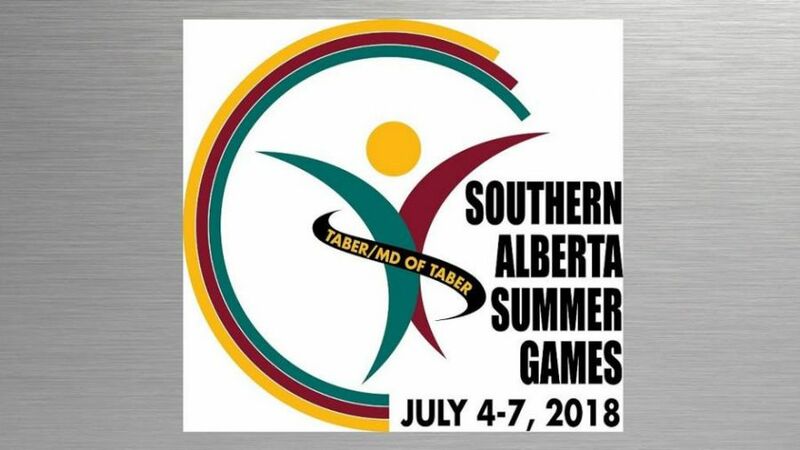 Join Team Lethbridge and participate in the 2018 Southern Alberta Summer Games in Taber, between July 4th and 7th, 2018. All ages and abilities welcome to participate in events as diverse as photography, swimming, cycling, and motocross. Registration information can be found on this page. For $30 you get a Team Lethbridge tshirt and entry into up to 3 sports!